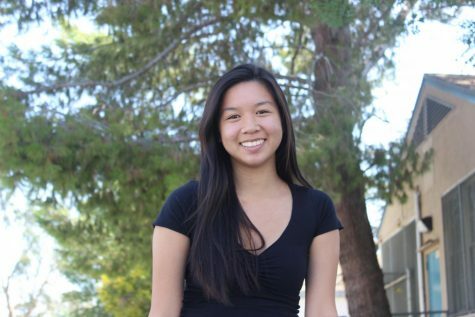 Alliana-Faith Samonte is a staff writer for The Pearl Post. This is her first year joining and she hopes to improve her social skills and writing techniques. Fashion is what she enjoys best, by trying to look stylish at school majority of the time. MIT, NYU and UC Berkeley are her top three choices for college. On her free time she enjoys spending time with family, going on road trips and traveling. Alliana wishes to be as fierce as Mulan one day and all the other Disney princesses out there. She hopes to be the most successful one out of her family after college and spoil her mom with all the designer products she wants.